Giveaway Winner – Eleanna… from Jewelry to Sockmonsters!!!!!! Another week just passed and another giveaway ended. I loved this giveaway, not only because I truly adore Eleanna’s creations, but because I have learned Eleanna a little bit more. It is a great feeling to get know better the person that is behind from all this beautiful jewels and cute monsters and amazing tutorials! Don’t you think? Thank you Eleanna for being in my small blog, it was really an honor! 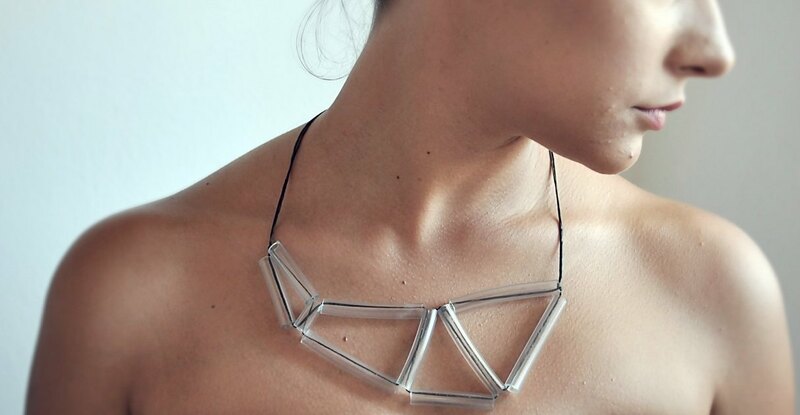 So now is the time to pick a Winner, a lucky lady that will get from Zdrop her amazing minimal geometric necklace! Congratulations Polina!!! We will contact you soon!!! Just stay in touch with my blog for the next amazing posts and our next Giveaway on April…. another lady will be here…. are you curious????? You made my day! 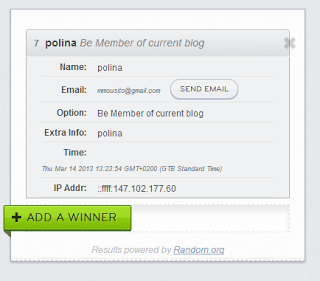 I can not believe I am the lucky winner! !